Can't wait to see what you think of Regenade! 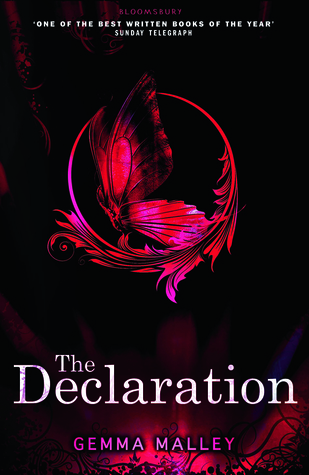 I read The Declaration in my early teens and adored it. I'm actually on a book buying ban after this week, so we will see how often I do STS depends now on how much I get. Great haul. I understand doing it every two weeks...I got Crimson Frost two weeks ago. Great haul. 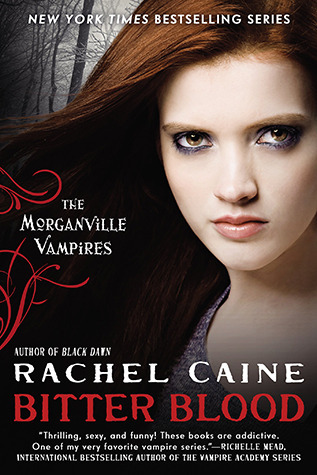 Ohhh I loved Bitter Blood, although I have no idea where it'll go from here. Caine sure knows how to keep a series alive. 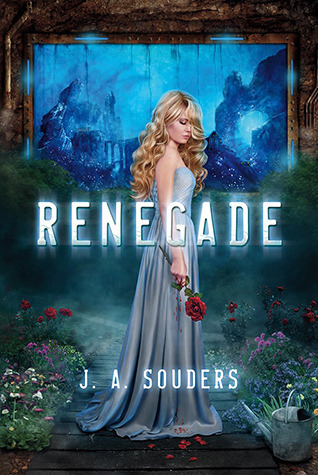 Renegade should also be very good, the reviews so far have been excellent. 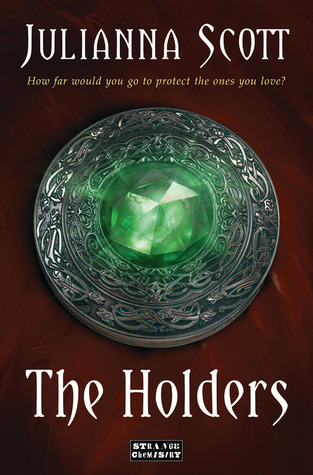 Happyreading, Suzanne! Ooh You got Renegade! I LOOOVED that one! 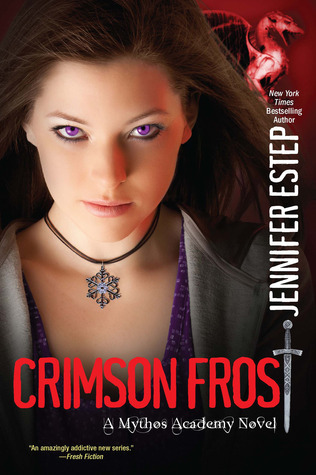 I also really want to read the Jennifer Estep books. Nice haul! I'm excited to start Renegade! Enjoy!